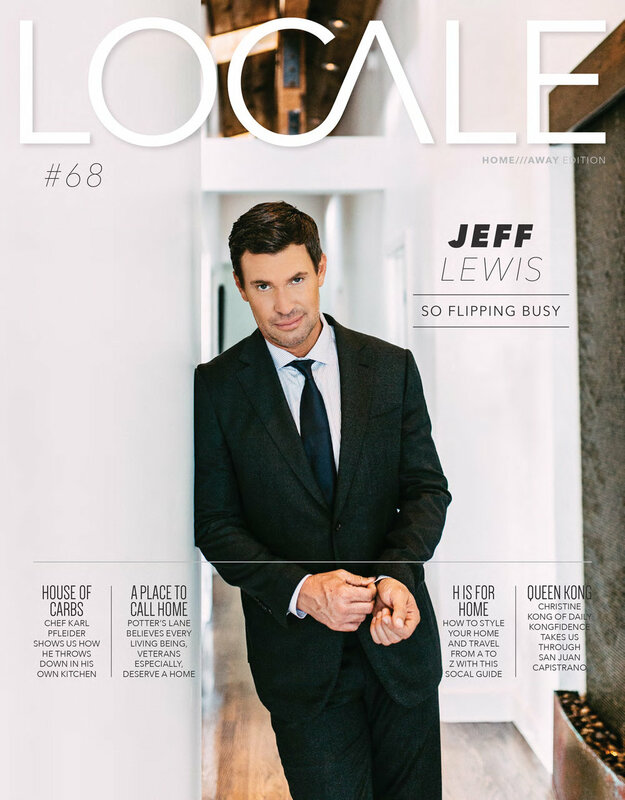 Paper Ave makes it into Locale Magazine! 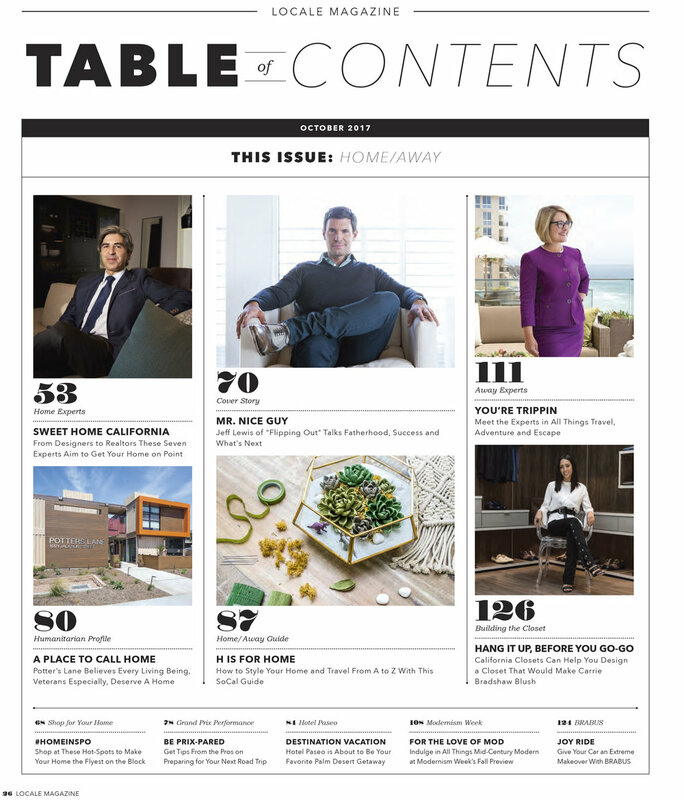 Earlier this summer as I parked my car and was heading into a meeting in San Diego, I received an email from Locale Magazine and could not believe my eyes! 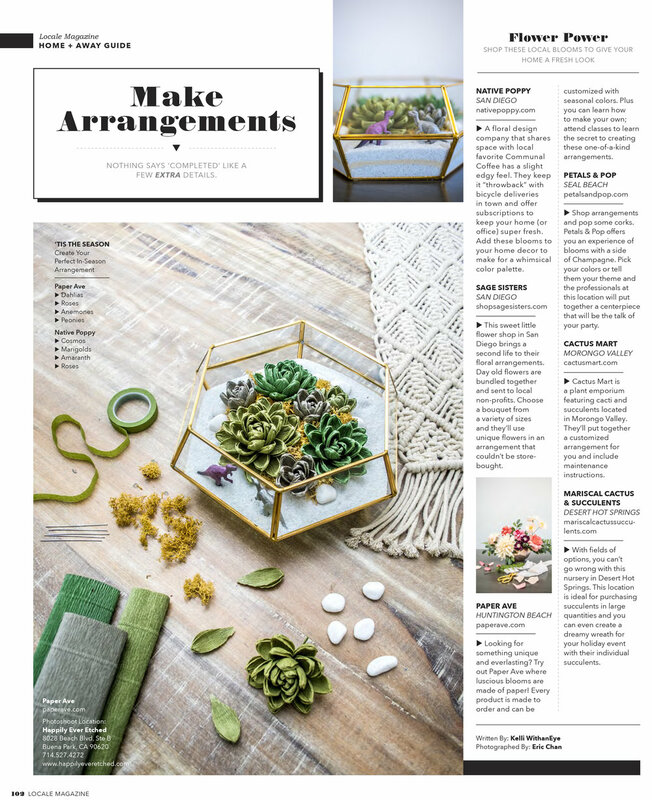 Flash forward 3 months later and I am SO excited to let the secret out and share that my paper succulents and florals are featured in the October issue of Locale (Orange County)!! My husband and I decided to head over to Pacific City this week and to see the photos, the editorial and magazine in my hands is such an surreal and indescribable feeling for me. I felt myself overcome with emotions and just started tearing up. Deciding to become an entrepreneur and pursue this paper flower business full-time has been one of the hardest and equally rewarding adventures of my life so far. My heart is literally filled with so much gratitude, happiness and warmth to see my art and business be recognized. Not only that, but it is truly such an honor to be listed on the same page with a number of other awesome florists whom I admire dearly including Native Poppy and Petals & Pop. Thank you to each and every one of you for always believing in me. I am truly where I am because of all the ongoing support. Thank you to Kalynn Nguyen for reaching out to me and organizing and coordinating, to Kelli for the write-up, to Eric Chan for the photography and my friend Jenny Kuhnah for offering her beautiful studio, Happily Ever Etched as a place to photograph everything.